Foot-power might be enough to get you across the house and gas packs enough punch to get you across the country by car, bus, or plane. Coal had it's time to reign as the king of the rails, and electricity is poised to take the world by storm. But when you've got a real job to do, when you've got to move mountains and make the sky shake, there's only one place to turn: that basic force of universal power that man has bent to his whim. We're talking atomic power, baby. And nothing beats it. Here are some monsters that use it to its fullest. 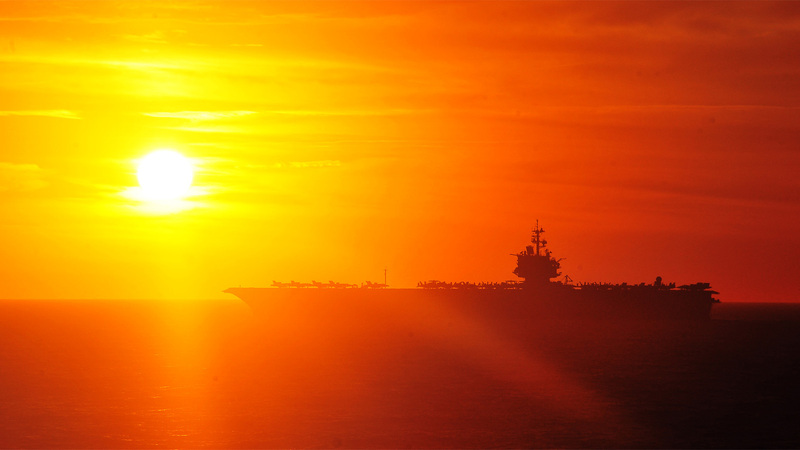 The USS Enterprise is one of the most well-known nuclear beasts, and today she'll reach one of her last milestones: deactivation. 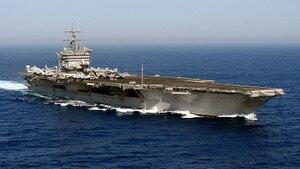 The world's first nuclear-powered aircraft carrier, the USS Enterprise is 51-years old, but as imposing as ever. Sporting eight pressurised water reactors fuelled by highly-enriched Uranium-235 fuel pellets, the Enterprise was, and still is a force to be reckoned with. 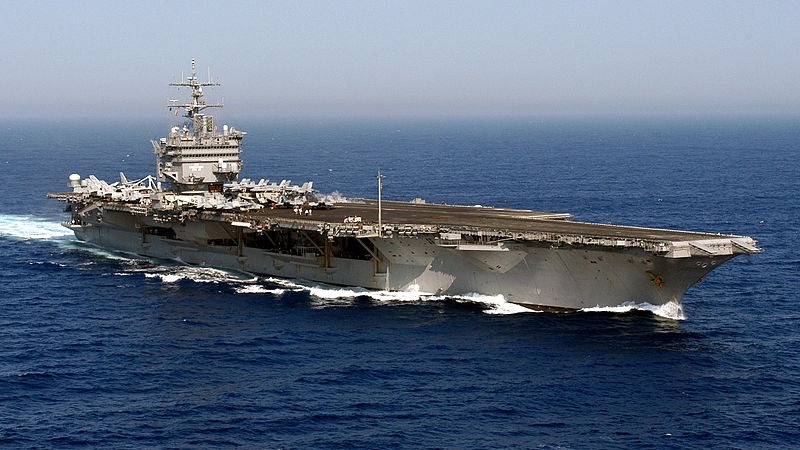 Because so much of her guts are nuclear, there wouldn't be much left to turn into a museum after decommission, so she's currently scheduled to take a final trip to Washington state for scrapping in 2015, though parts of her may be saved for a memorial. Let's hope so. The TES-3, the Soviets' Transportable Electric Station was designed in the USSR in the mid-1950s and is quite literally a mammoth, mobile nuclear power plant. 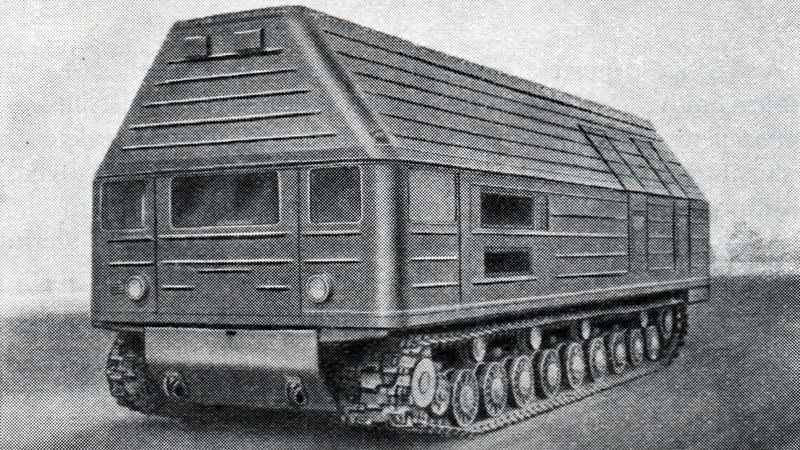 At 310 tons with over 37 pounds of uranium on board, this nine-wheeled Soviet goliath was designed to haul nuclear power everywhere, that and the possibility of a Chernobyl-like disaster. The TES-3 never made it past the prototype phase, but not for lack of awesomeness or bounty of danger, but because it wasn't quite profitable. The project was scrapped in 1961. 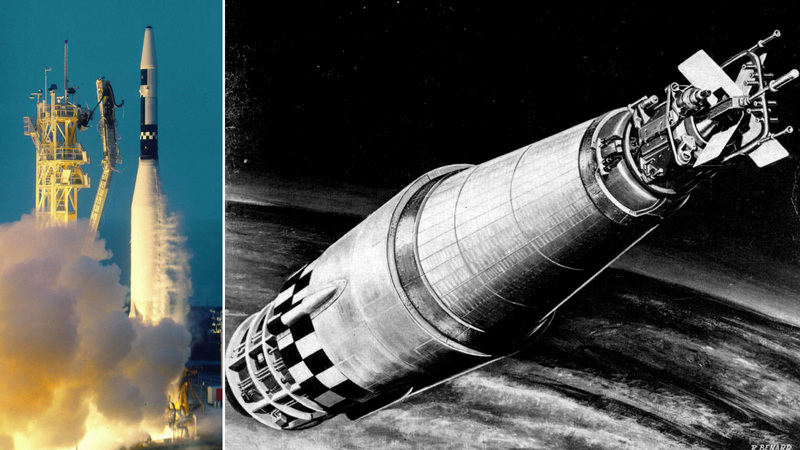 The SNAP (Systems Nuclear Auxiliary Power Program) 10A was the first and only US nuclear reactor actually launched into orbit, and made its way up there on April 3, 1965. The plan was for the SNAP to power huge satellites from orbit for at least one year, but just 43 days in, it failed due to a shoddy voltage regulator. For now, the remnants of the SNAP and its 37-rod payload are still up there, circling the Earth and will continue to do so for around 4000 years. It should be interesting when it finally makes its way down. 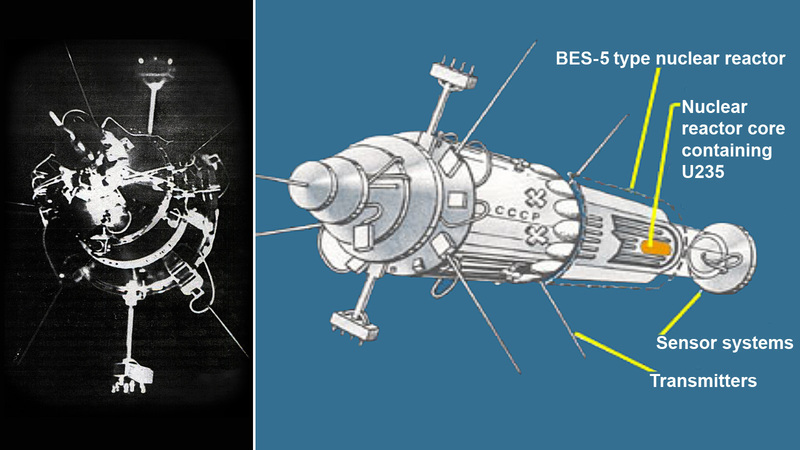 Like the SNAP, the Kosmos 954 was also a nuclear satellite, except Soviet in origin. It launched in 1977, fission reactor and 100 pounds of uranium on board, with the goal of long-term on-orbit observation. Like the SNAP, the Kosmos failed shortly after launch, but unlike the SNAP, it immediately careened back into Earth's atmosphere, spreading all kinds of nasty stuff over northern Canada. A good amount disintegrated on re-entry, and after a 10-month clean up operation, Canadian and American teams were able to remove about 0.1 per cent (what was hopefully "the rest") of the atomic satellite's payload from the contaminated area. Lenin was the world's first nuclear icebreaker and moreover, the first-ever nuclear powered surface ship. She was launched in 1957 with three pressurised water reactors in her belly but by 1970, all three had been replaced due to various incidents. 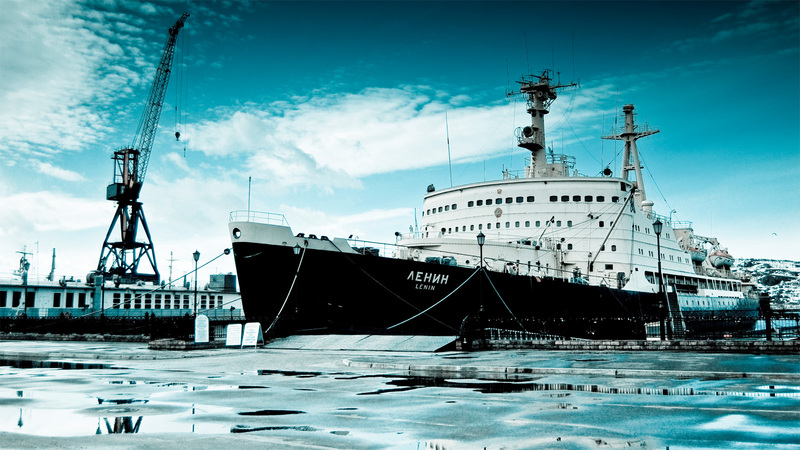 Now she sits, decommissioned, in Murmansk where she serves as a hulking, once-nuclear museum. Her powerful successors still roam the Arctic seas to this day. Icy rivers aren't quite the same as icy oceans, and Russia has plenty of both. The 23-year-old nuclear powered NS Taimyr was built with the former in mind. A shallow-draft beast, the Taimyr took to Siberian rivers in 1989 and was the first nuclear ice-breaker designed for river work. 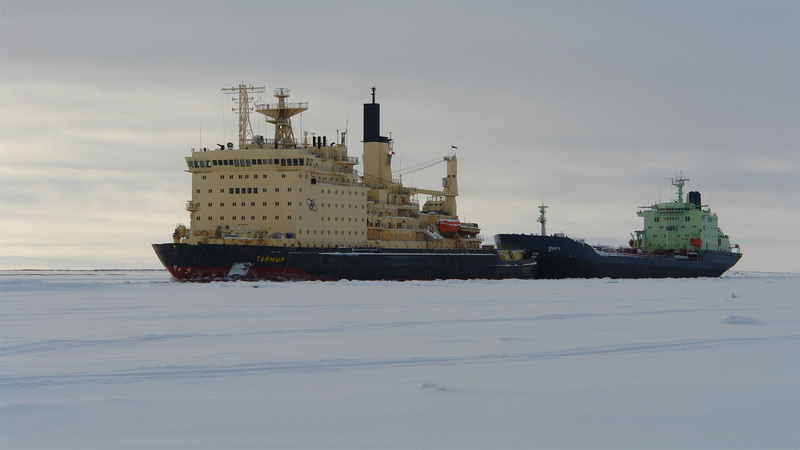 She and her sister ship the Vaygach still break ice in Russia today with their nuclear-powered bows. 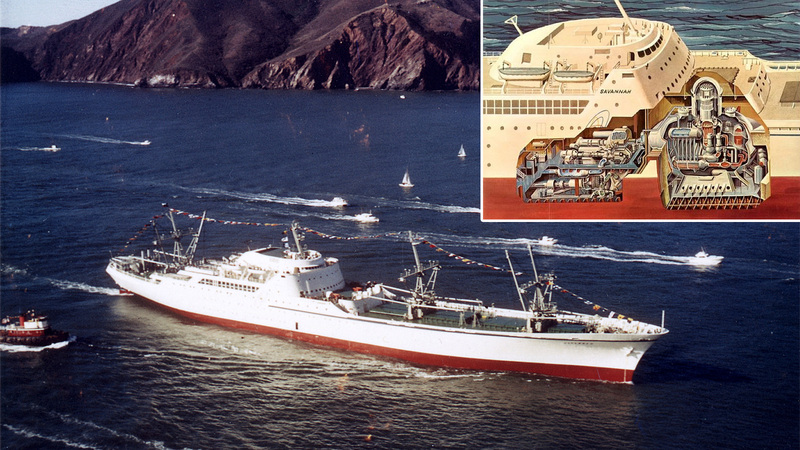 The NS Savannah had a different job than many of her contemporaries; the Savannah was the world's first nuclear-powered cargo-passenger ship. Built in the late 1950s, funded by various US government agencies, the Savannah showed off the civilian potential of nuclear propulsion. She served from July 21st, 1959 until 1972, and now she hangs out as a museum in Baltimore. And what's a list of atomic machines without a submarine? 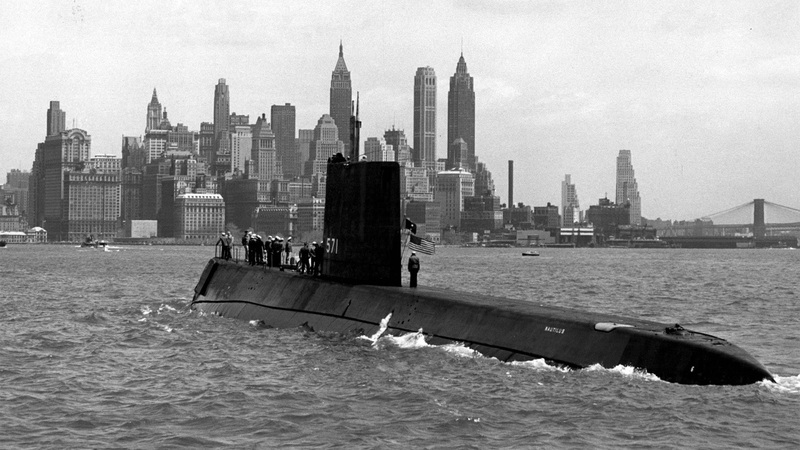 The long-retired USS Nautilus was the first to take nuclear power underwater in 1954 with a S2W naval reactor that let her remain below the ocean's surface for far longer than any diesel-powered sub. And as a show of her might, the Nautilus was teh first submarien to traverse the North Pole's ice cap without once coming up for air. No small feat. Have your own favourite nuclear vehicle? Do you miss any interesting atomic age machinery from this list? Post the picture in the comments!